It’s hard to believe that 2013 is coming to a close. 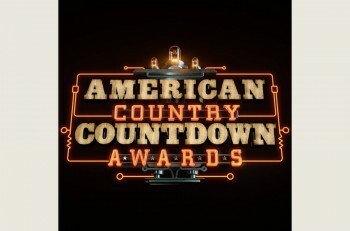 It was a huge year in country music, specifically with all the new music that was released. Once again, we have listed our top albums for the year. This was no easy task as there have been so many stellar releases throughout the year. We are definitely looking forward to the new music that is ahead in 2014, but let’s take some time and reflect back on this past year, and recognize some of the music that has stamped our lives. 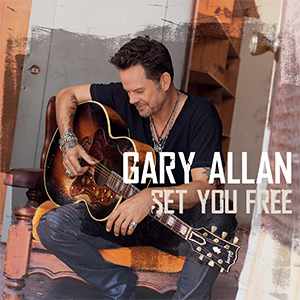 Gary Allan delivered a stand-out country album this year with Set You Free.  The new album is the first full-length record from Allan since 2010, and houses hit singles “Every Storm (Runs Out of Rain)” and “It Ain’t The Whiskey.” It is great to see Gary Allan back out promoting new music and touring. We are excited to see what 2014 brings for the country superstar. Get your copy of Set You Free on iTunes now by clicking HERE. Randy Houser set the bar earlier this year with the release of his fourth studio album, How Country Feels. Houser’s hard work & efforts are significantly evident on this release. Each song captures the attention of the listener from start to finish. 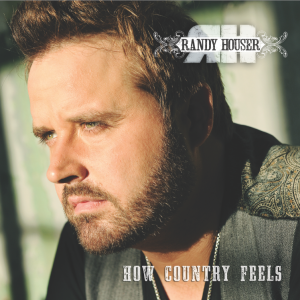 The new album features 15 amazing songs, 7 of which were co-written by Houser, and houses hit singles “How Country Feels,” “Runnin’ Outta Moonlight” and newly released “Goodnight Kiss.” If you haven’t picked up How Country Feels yet, get your copy on iTunes HERE. 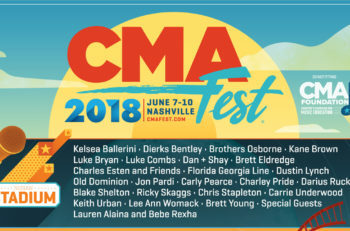 CMA New Artist of the Year Kacey Musgraves certainly made a big impression on country music this year, especially with her debut album Same Trailer Different Park. Musgraves brings a unique sound to country music that has been well embraced. Same Trailer Different Park features her debut hit single “Merry Go ‘Round,” as well as “Blowin’ Smoke,” and her newly released single “Follow Your Arrow.” If you don’t already have a copy of Same Trailer Different Park, get your copy HERE. 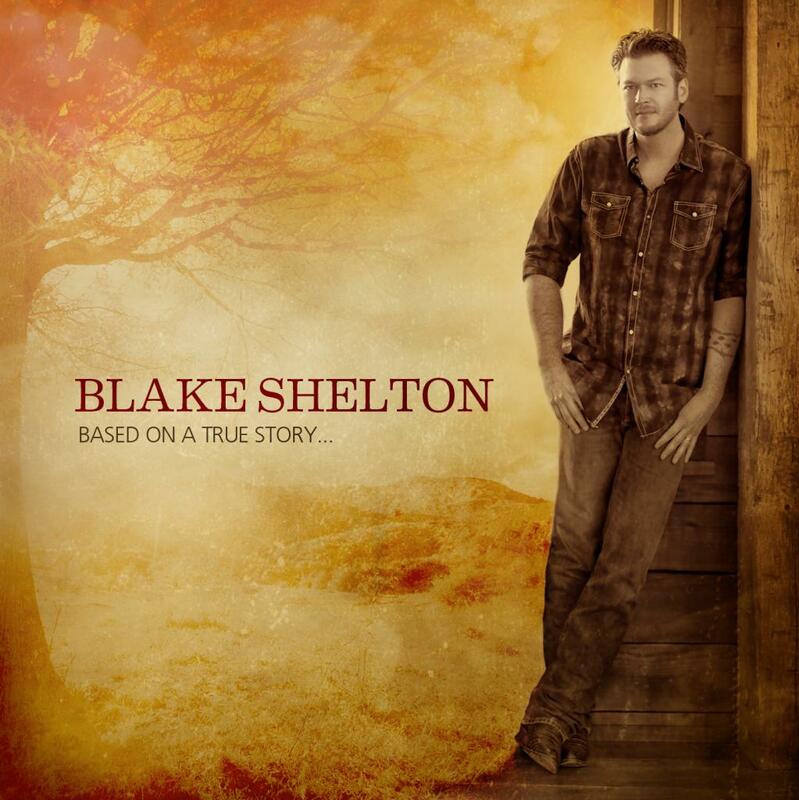 Blake Shelton is one that knows how to make a statement and one is clearly indicated on his seventh studio album, Based On A True Story. Shelton’s vocals are as smooth as ever on each song. Once again taking home CMA Male Vocalist of the Year for the fourth consecutive year, Blake Shelton has become a prominent voice in country music. Based On A True Story houses several hit singles, including “Sure Be Cool If You Did,” “Boys Round Here” and “Mine Would Be You.” Grab your copy of Based On A True Story now on iTunes HERE. Cut To Impress is an album that certainly does impress. With hit singles “I Ain’t Your Mama” and “Better,” Maggie Rose is quickly becoming one of country music’s most talented female artists. 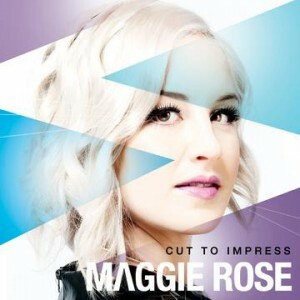 Cut To Impress is a strong debut and Rose showcases her many talents and strong vocals. Maggie will no doubt continue to impress throughout 2014 with the release of additional music from her debut album. Pick up Cut To Impress on iTunes now by clicking HERE. 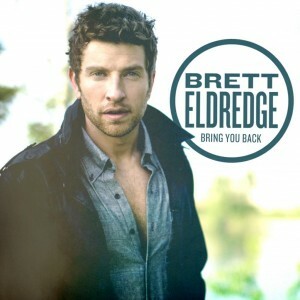 Brett Eldredge made a distinct mark on country music with his debut album Bring You Back. Brett delivers an impressive debut album that is full of quality material. It features a seasoned sound with his smooth, unique vocals that are brilliantly showcased on all 12 tracks. Bring You Back includes his hit single “Don’t Ya,” as well as his new single “Beat of the Music.” Be sure to pick up your copy of Bring You Back by clicking HERE. 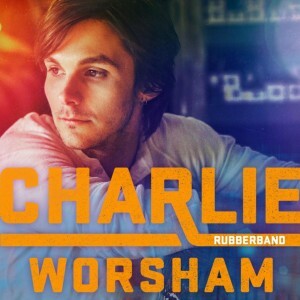 Charlie Worsham made an impressive debut this year with the release of his album Rubberband. Housing debut single “Could It Be” and newly released single “Want You To,” the new album is a must-have in your country music collection. 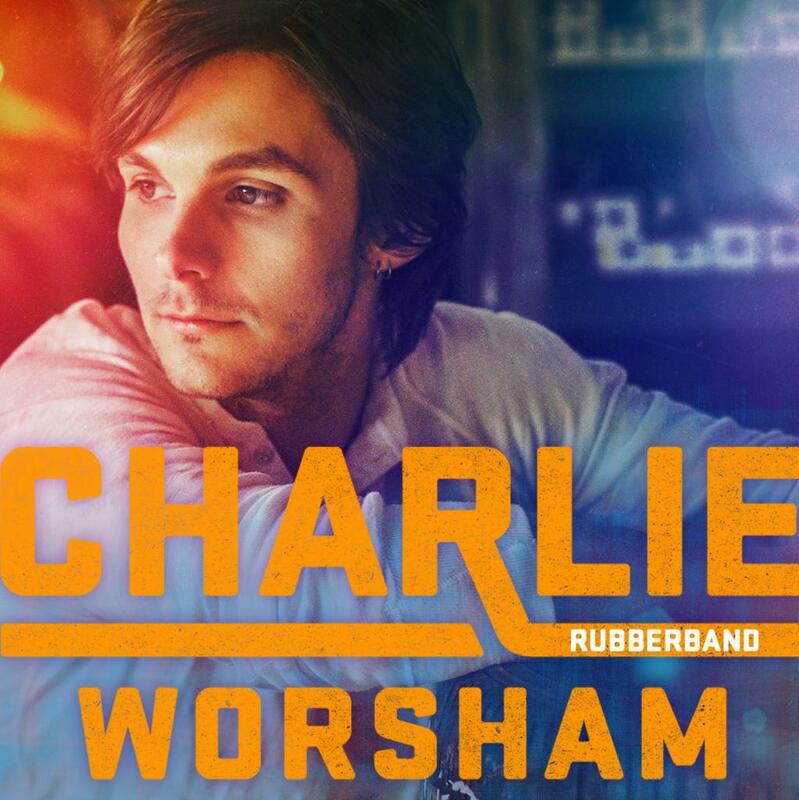 Worsham is a great representation of the country music genre, and we are looking forward to see what the new year has in store for him. Grab your copy of Rubberband now on iTunes by clicking HERE. Chris Young released his highly anticipated fourth studio album, A.M. earlier this fall. Young’s deep, strong voice captivates listeners track after track on the album. “Aw Naw” was the first single to be released from the new album and it immediately had fans saying aw yeah! Young continues to deliver to solid music on this album and is further showcased on his new single “Who I Am With You.” Get your copy of A.M. now on iTunes by clicking HERE. 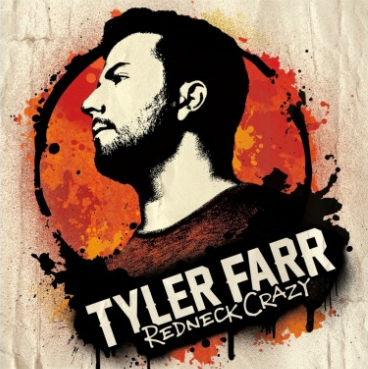 Tyler Farr had fans going crazy (redneck or otherwise) this spring & summer with his album-titled single “Redneck Crazy.” The release of this single was a definite game changer for Farr and the momentum continues with the new music on his debut album. 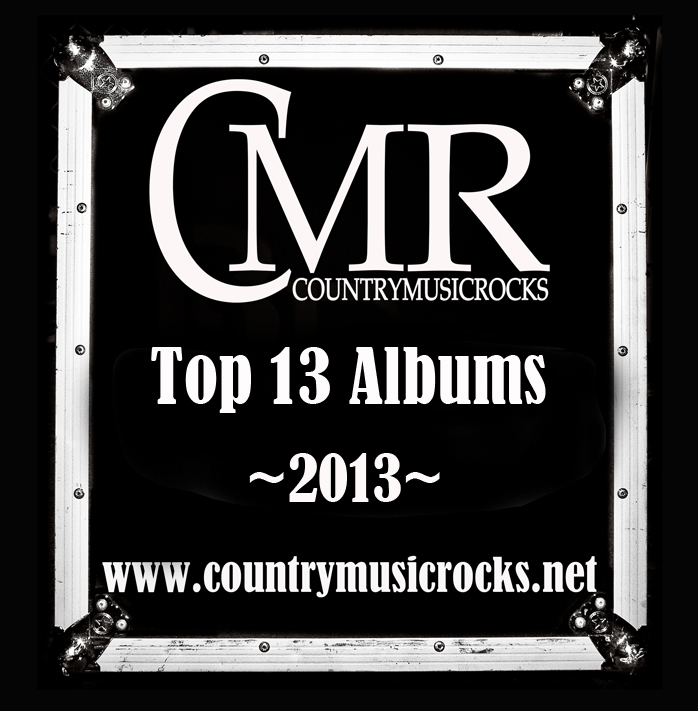 Redneck Crazy houses 11 standout tracks including his newly released single, “Whiskey In My Water.” Pick up Tyler Farr’s debut album, Redneck Crazy, on iTunes by clicking HERE. 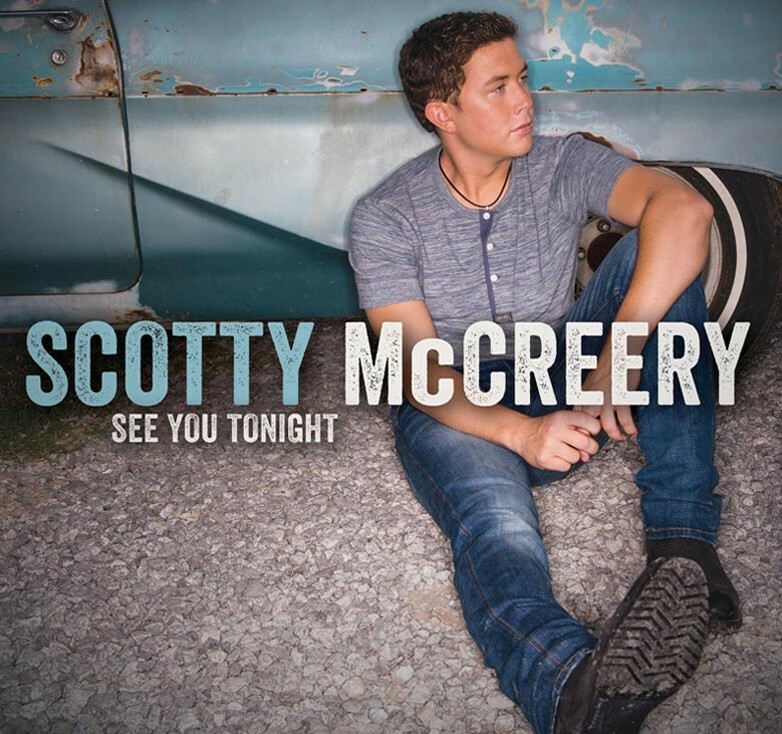 Scotty McCreery’s sophomore album, See You Tonight, is a collection of 13 songs. McCreery’s vocals shine throughout the album providing listeners with a country feel that they won’t forget anytime soon. This new project portrays the growth and maturity of McCreery as both a singer and songwriter. The album delivers even more of a reflection into McCreery as an artist, and it showcases how he has come into his own. See You Tonight is a must-have for your country music library. Grab your copy on iTunes HERE. 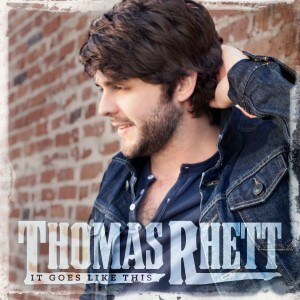 Thomas Rhett made a significant statement to country music this year. Not only with the hit songs where he served as a songwriter, but also with the release of his debut album, It Goes Like This. 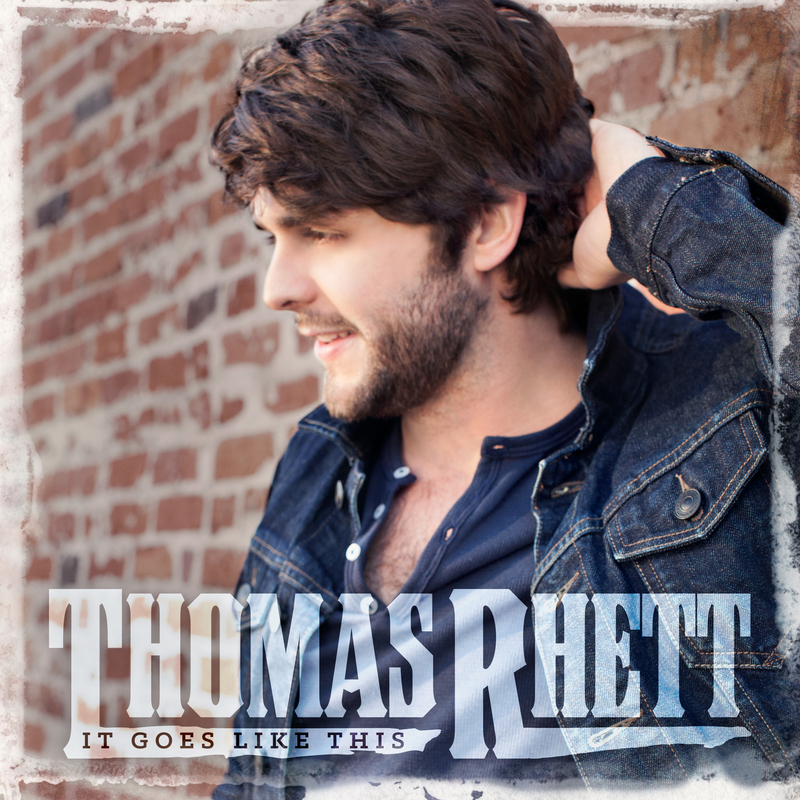 Rhett has already proven himself as a talented songwriter, however, the release of his debut album not only confirms his writing skills but also solidifies him an extremely talented country artist. Featuring 12 impressive songs, It Goes Like This is one of the best debut album releases of 2013. Be sure to grab your copy of It Goes Like This on iTunes by clicking HERE. 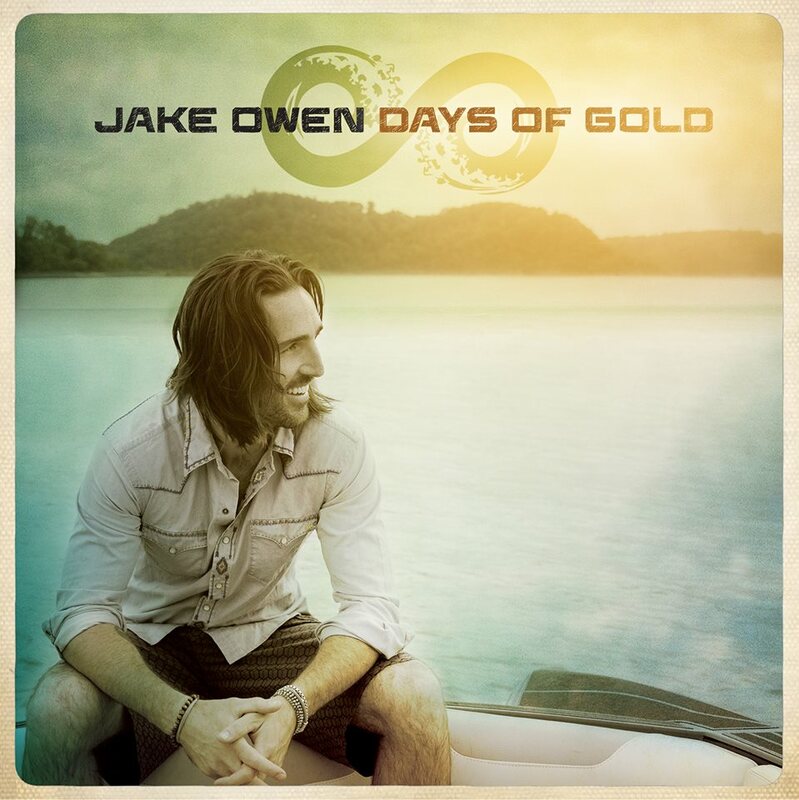 Jake Owen strikes gold with his fourth studio album, Days of Gold. The album features 12 solid songs where Jake really shines and expresses his growth as an artist. With music consistently evolving, especially country music, Jake embraces that evolution and delivers a country album that is both modern and timeless. Days of Gold is a definite must-have in your music collection. Pick up Days of Gold on iTunes now by clicking HERE. Parmalee ends 2013 on a high note with the release of their highly anticipated debut album, Feels Like Carolina. 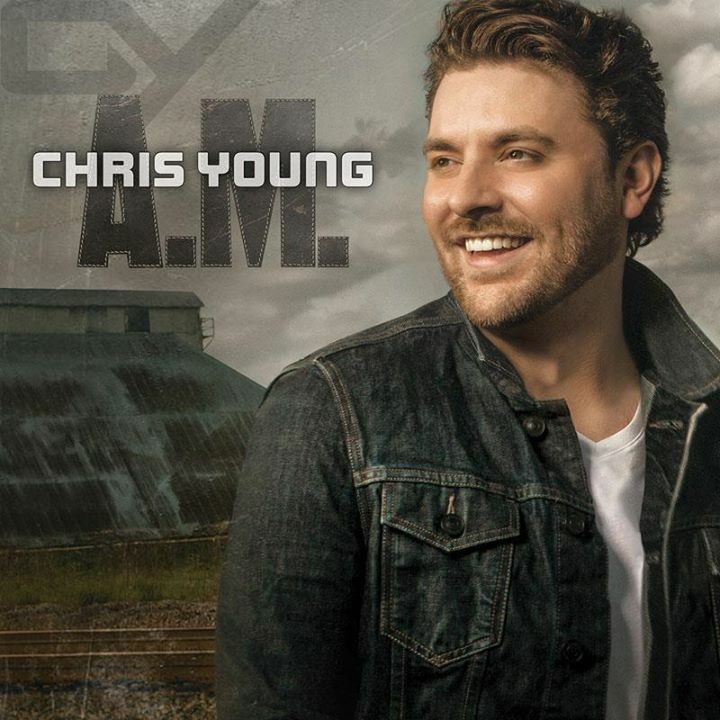 The album features #1 hit single “Carolina” and fan favorite “Musta Had A Good Time.” The album is solid from start to finish, and includes several singles that will make for a great fit on country radio. 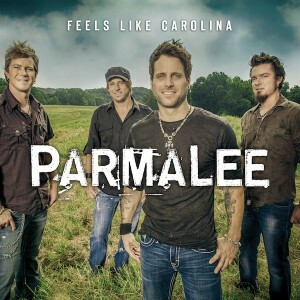 Grab your copy of Feels Like Carolina on iTunes now by clicking HERE.